Durable, Low Maintenance, Non-Combustible, Waterproof, Eco Friendly and Looks Great. Ian's Inner West Roofing specialises in maintaining roofs for Sydney's Older Homes. 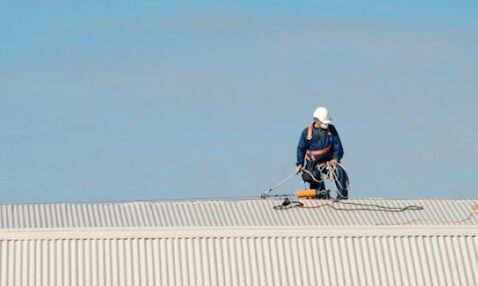 We offer our services in metal roofing and colorbond roofing in Sydney's Inner West. Large and Small projects. Domestic and Commercial. Traditional and Contemporary. Repairs and complete re roofing. Click on the button to book a free quotation for roofing repairs. 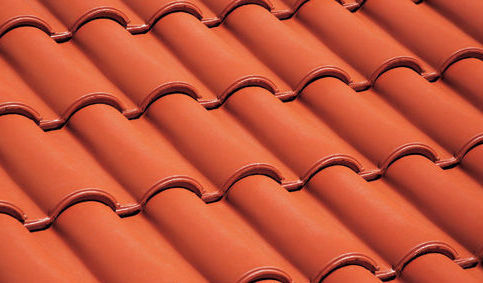 At Ian’s Inner West Roofing we offer a complete roofing service from small repairs to major heritage re-roofing work. Backed by a team of experienced tradesmen our estimator can provide free quotes for tile, metal and slate roofs. 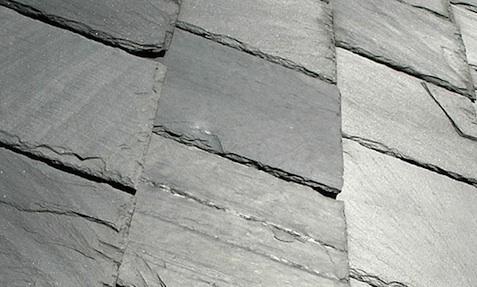 Ian’s Inner West Roofing is a Sydney based roofing company who has expertise in all types of roofing requirements. 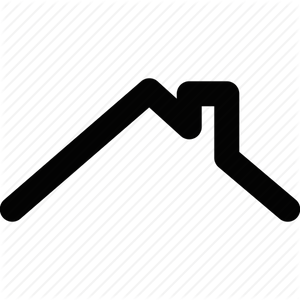 Some of the services we offer are repairs and leaks, re-roofing, tile roofing, slate roofing, metal roofing, copper and zinc roofing. We offer a complete package from information and advice on products and finishes through to installation.